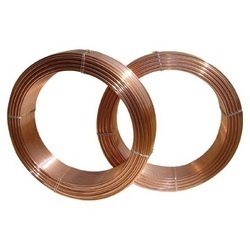 We are a leading Manufacturer of saw welding wires and submerged arc welding wire from Anand, India. We are offering Saw Welding Wires to our client. 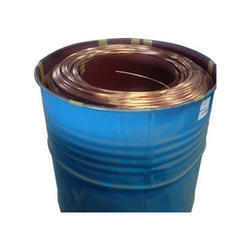 We are offering Submerged Arc Welding Wire to our client.